Whether you want to create a bespoke engagement ring or choose a diamond engagement ring from our beautiful selection, it all starts with knowing your diamonds. This is a big decision, and no one can deny this is going to be a part of a momentous occasion! 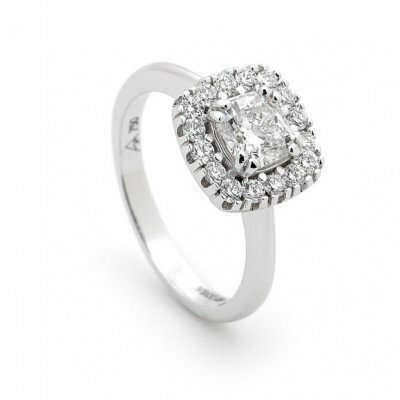 Fortunately Choosing ‘The Perfect Diamond’ is Simple at Rivers Jewellers. As we believe in Choice! Your choice! At River’s Jewellers, we know that what suits one couple will not suit the next couple. So we pride ourselves in being able to offer you a personalised experience. Well it’s simple. Come in for a chat! We love to understand you and what your diamond needs are. Of course if you can’t make it in store easily, you can give us a call or send us an email! Once we’ve narrowed down the options together, we can then arrange a selection of diamonds for you to view and compare for yourself. 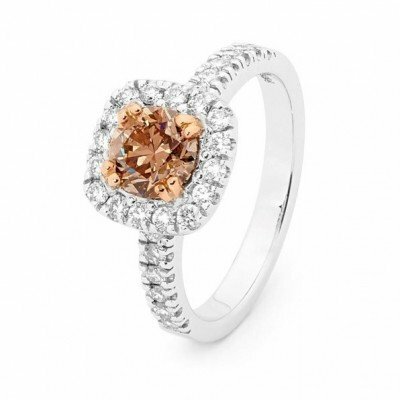 You can see each diamond and make an informed choice, finding the perfect diamond for you!